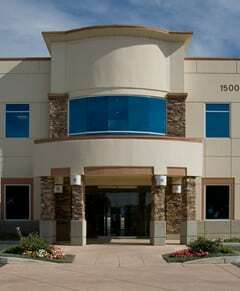 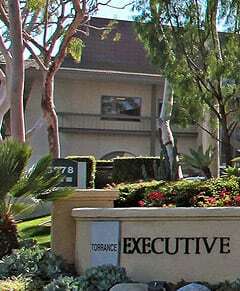 Barrister Executive Suites, Inc. Pre-leasing New Torrance Offices! 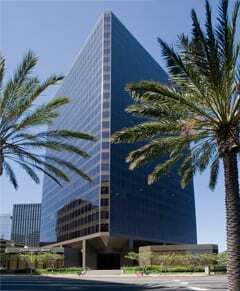 Barrister Executive Suites, Inc. is excited to announce the opening of our newest location in Torrance at the Torrance Executive Plaza. 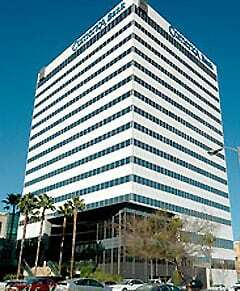 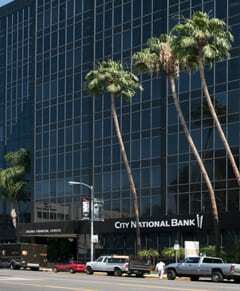 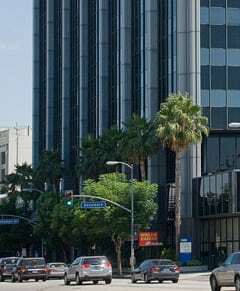 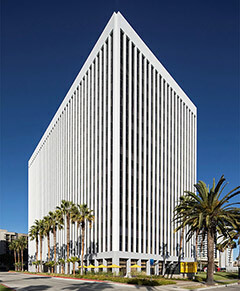 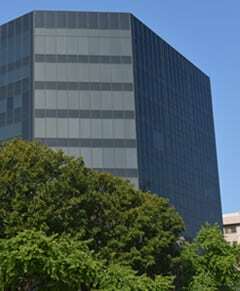 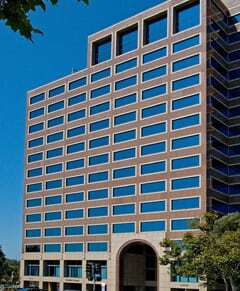 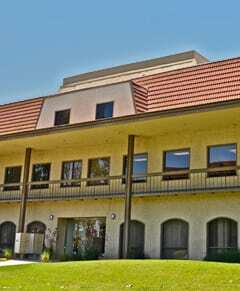 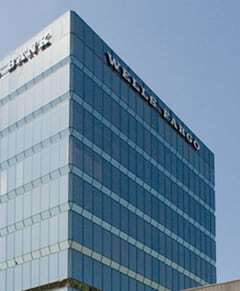 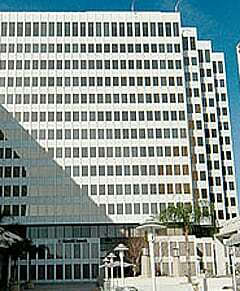 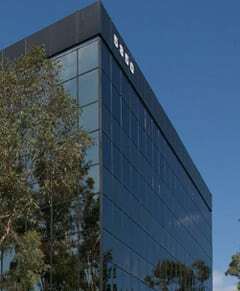 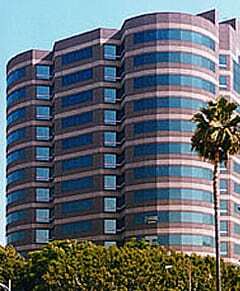 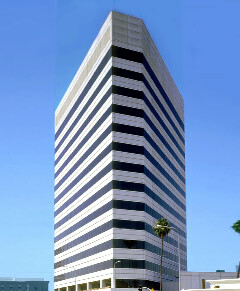 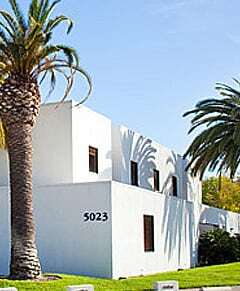 Starting August 1, 2013, Barrister will occupy the 3rd Floors in both the 3838 and 3868 buildings in the Torrance Executive Plaza on Carson Street in Torrance. 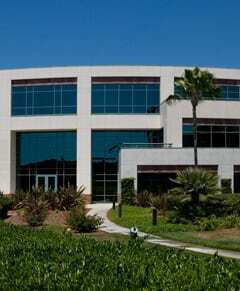 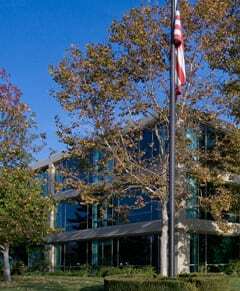 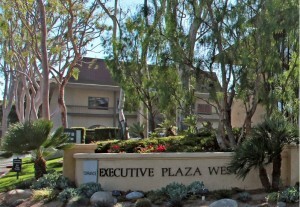 Torrance Executive Plaza is a six building business park with a campus like setting, located in the financial and business centers of Torrance. 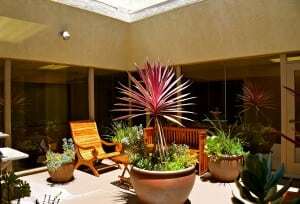 The offices surround open air atriums featuring lush plants and fountains, making it an innovative and inspiring work environment for any type of business. 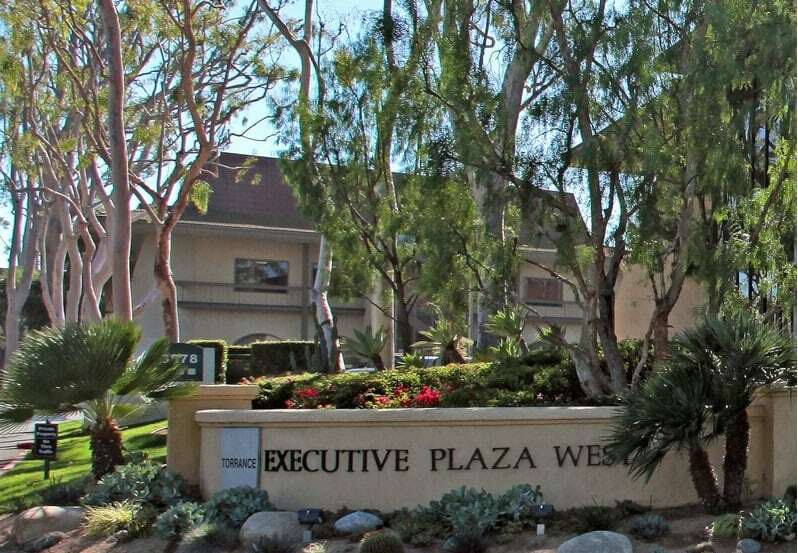 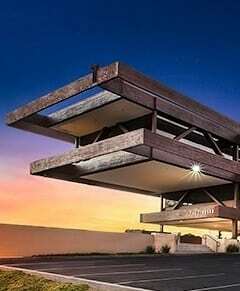 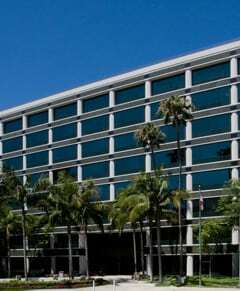 The Plaza is adjacent to Del Amo Fashion Center and within minutes of the Torrance Marriot Hotel, major freeways and the Torrance Airport for the convenience of tenants and their clients. 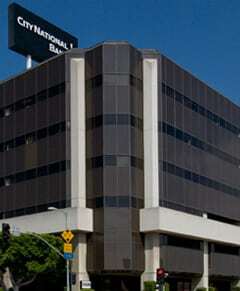 This location is walking distance to banks, retailers, restaurants, and hotels. 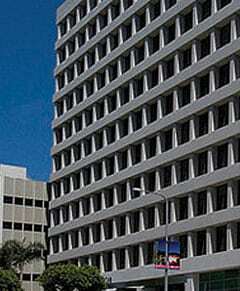 Abundant free parking surrounds the buildings. 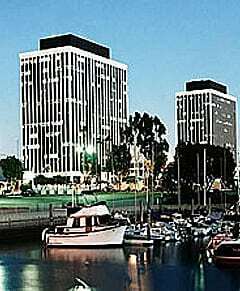 Barrister will provide their first-class service to tenants and their clients, offering reception services and on-site management. 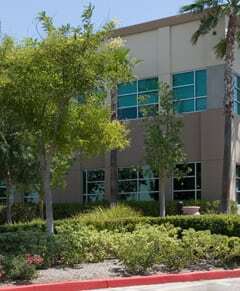 Tenants will have 24/7 access to the suite, which will feature furnished or unfurnished offices, conference rooms, enterprise grade high speed internet, a networked copy center, and a break room with free coffee and beverage service. 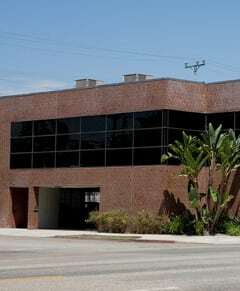 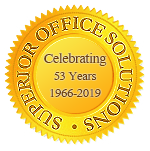 This new addition to Barrister’s portfolio is perfect for the business professional looking for a “creative environment,” but also a convenient solution to the business professional “on the go.” Barrister will offer flexible lease terms, including options for full time, part time, and virtual office programs.